We manage over 50,000 acres of woodland covering Cornwall to Kent, throughout central England and Wales and north to Scotland. The properties managed are remarkably diverse, ranging from species rich ancient broadleaved woods to extensive conifer plantations, and from small farm woodlands to whole estates. 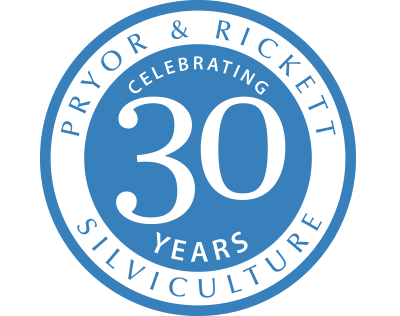 Our clients are equally diverse: farmers, estate owners and investment trusts, both private individuals and institutions, including conservation trusts, local authorities and statutory agencies. We offer a range of management services to suit individual owners’ needs. Our full woodland management service takes care of all aspects from the sowing of acorns to the final felling of mature trees – and looking after everything from bluebells to forest roads along the way. Where owners require only specific or occasional professional forestry advice, we can act in a consultancy capacity or, if a regular ‘hand on the tiller’ is required, we can provide this as a retained woodland consultant.